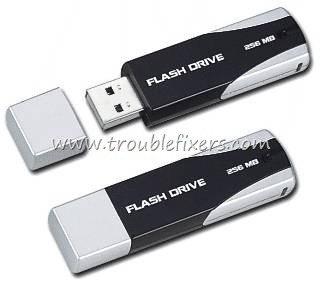 Many of our users keep sending and submitting different problems related to USB Flash Drives like some times when they connect the Flash drive to their PCs, the USB drive does not show in windows explorer while some readers reported that when they connect their pen drives their computer they face the error saying “Please insert a disk into drive F:” in this case it recognize the USB port but does not allow the access to USB flash drive files. 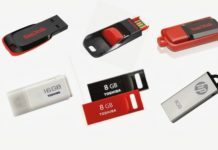 Now as we see there are many problems associated with USB Flash drives, so there can be different solutions to solve them, below are some solutions in case you are not able to open USB drive once connected to your computer. 1. Click Start, click Run, type compmgmt.msc and then click OK.
2. In the console tree, click Disk Management. The Disk Management window will appear. 3. 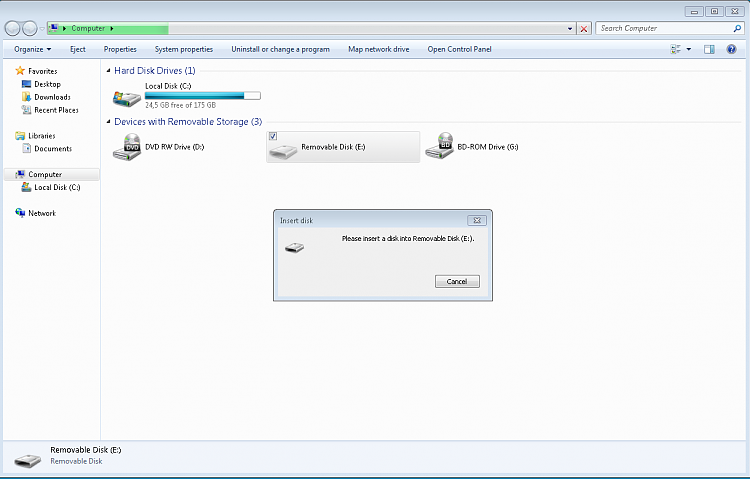 On this disk management window, you can see some drives including the portable drive. Right click on your portable drive and click change drive letter and paths. 4. Now a assign a new drive letter which is not being used by any of your drives in My Computer. It could happen that a certain USB port is not detected or failed to detect on one USB port but does work file and allowed to access the files on it some other USB port on the same computer, or if this does not work in your case then you can try using a USB Port hub and connect the drive to USB port on the USB hub and then connect the USB hub cable to the computer to see if that works, for most of the people having USB drive connection problem it works. Microsoft does recognize these types of problems in windows, so you are not the only one who is facing this. 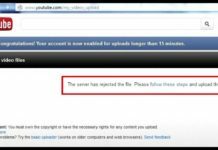 They have released a tool dedicated to solve the USB Drives problems some common problems with universal serial bus (USB) devices, including installation problems. 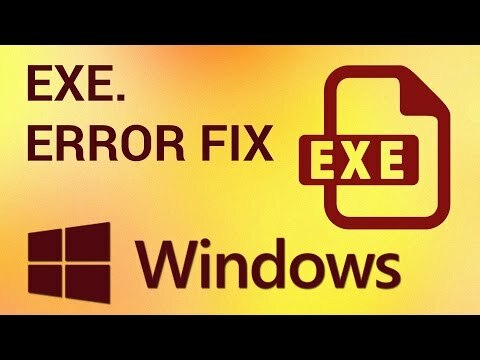 You can also try running Microsoft Fixit For USB Serial Bus Problems a troubleshooter to diagnose and fix common problems with hardware and devices. You can also try free USBDeview tool that lists all USB devices that currently connected to your computer, and it will also show previously connected USB. Run it Options and check the 1st three choices to see if any are there. Try removing all instances and rebooting then plug in the drive. 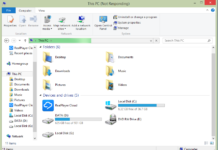 This procedure tells you how to fix this by refreshing the drivers or stack in windows system files for the USB ports so that it detects your drives and you can do this in two ways. 1. Click Start button and then select, Run. 2. Type cmd in run prompt and press enter. 3. In the command window, type sfc/ scannow. Please Note: You may need the genuine windows setup CD or DVD to complete this. 2. Click the Device Manager in left pane. 5. 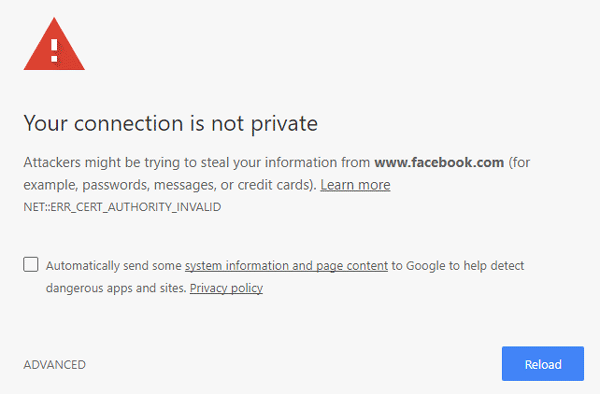 Click OK to confirm the removal of the device. Please Note: Make sure to shutdown your computer after this then restarting the same.